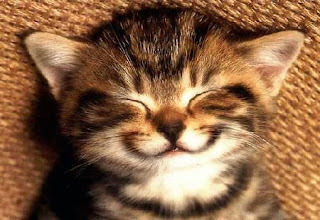 Comeynyer kucing nihh...Everyone of us has every reason to smile no matter how tough life is. We live only once, enjoy it while we still can! nique_naq, tak balik laa...bz with project submission skrg nih...but if there's any changes, i'll let u know..